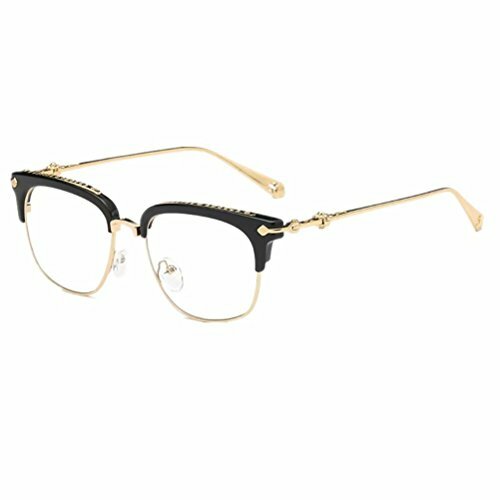 Product Description Classic horn rimmed frame that features clear lenses for a sharp sophisticated look. 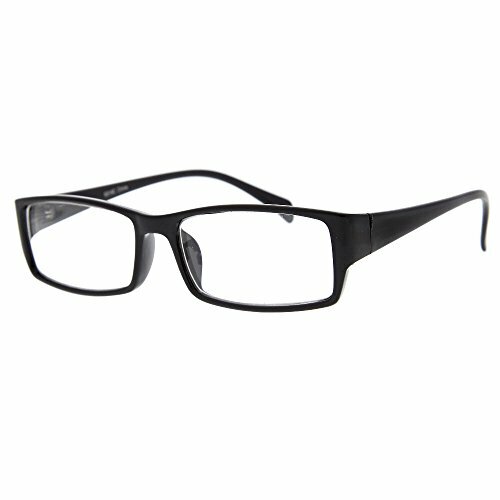 An iconic frame that will have you looking fashionable in any situation. 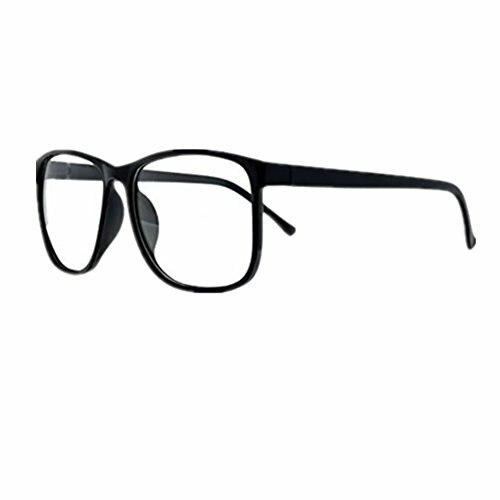 Frame is made with tortoise shell acetate brow and arms. 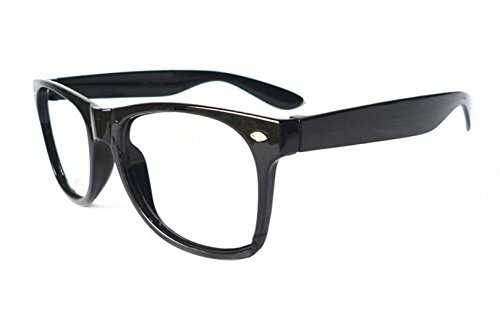 English style nose pieces and clear UV protected lenses. 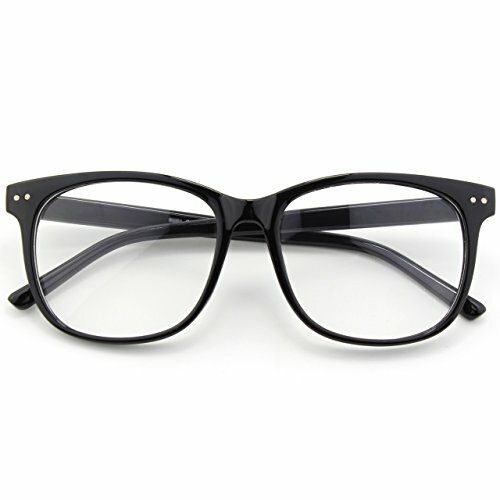 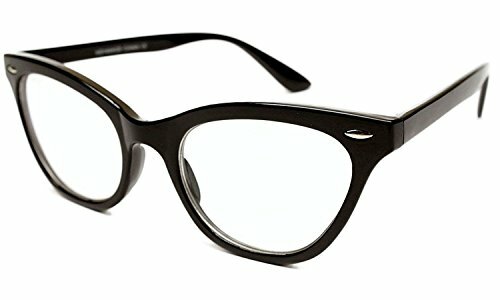 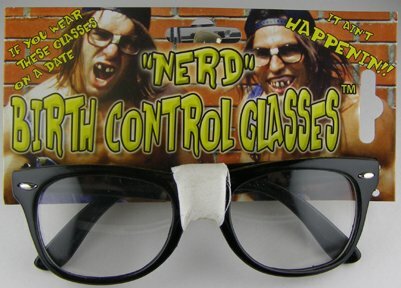 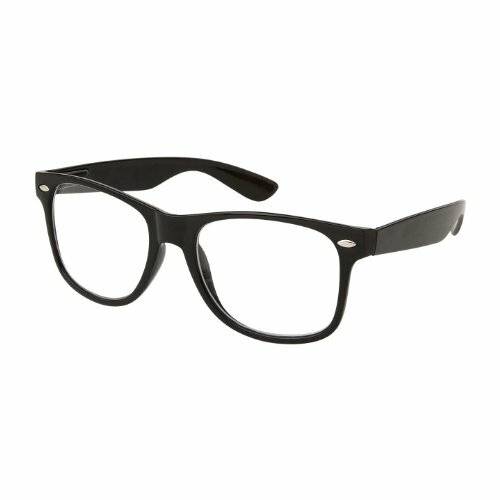 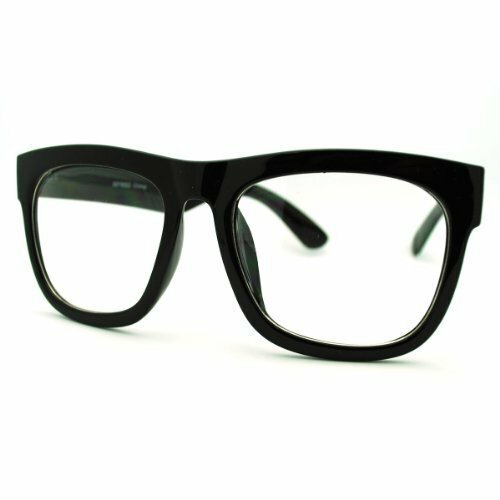 Amscan Nifty 50's Theme Party Classic Nerd Glasses, Black, 3.6 x 5.6"